Exploring Varieties of Eco Friendly Jute Products & Handicrafts. Today hardly anybody would be unaware of jute bags and their benefits. Jute bags are available in different types of designs, sizes and colors. Similarly painted jute bags are also much sought by the people. By painting one can customize the jute bags as per their choice. But very few persons know how to paint jute bags. 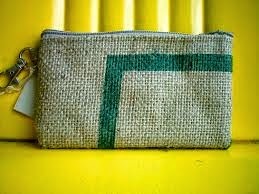 Below are some of the useful tips on how to paint bags and fabric made from jute, burlap or hemp. I am assuming that you know all basic painting skills. Use acrylic paint for painting jute fabric. As jute is rough fiber so the bristles of the brush should be fairly stiff so that paint can be easily applied to the fabric. As jute fabric is found in two forms i.e. loosely woven and close woven, so in case of loosely woven we should place cardboard beneath the fabric to protect the work area from getting painted too. Use an ordinary razor to remove any loose fiber to make the surface smooth otherwise they will stick to your brush, and would make it difficult to have clean and even edges. To get clean and even edges of letters, symbols and shapes use stencils. 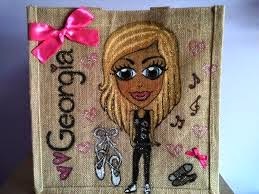 Using the above mentioned tips you can paint jute bags and other jute products like wall hangings, pillow covers, table covers, promotional bags, shopping bags, gift bags, and other products. So go on and paint any picture, logo, symbol or theme of wedding, Christmas, Diwali, other festival, birthday, etc. 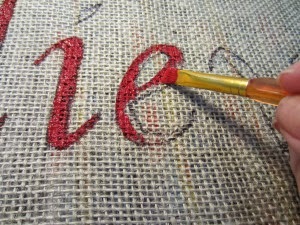 on your favorite jute article to make them personalized and unique. Also visit us on G+. How to Clean Jute Rugs, Carpets, Mats and Durries? First of all try to use such mats and rugs in the dry areas of the house where there is minimum chances of moisture and getting wet. Also avoid to place them in high traffic areas to avoid setting dust and the wear and tear. Vacuum clean regularly so that they do not get much dirty. You can use carpet cleaner and mild soap with water. But after cleaning with soap and water, dry them as quickly as possible. Make sure you do it on a sunny and breezy day. Sprinkle baking soda on the stains and vacuum after 10 minutes. If stains are tough then spray some hydrogen peroxide(H2O2) on the stains and rub the stains with a brush after 10 minutes. Note: Never try to wash them with soap and water, otherwise they will shrink. Dry cleaning is the only way to clean them. Also visit us at G+. A. Jute is a vegetable fiber made from stem of a plant which is mostly found in humid regions of tropical areas. Jute is also known as Burlap, Hemp, Mesta, Hessian and Bimli. This jute fiber is used to make ropes, sacks, and many other jute products. Q. How Many Types of Jute Fibers are There? Although there are many varieties of jute worldwide, but some common of them are obtained from Corchorus Capsularis plant species which yields White Jute while C. Olitorius species yields Tossa Jute. Apart from jute fiber there are also some jute look alike fibers which are also used in place of jute or are mixed with jute fiber, e.g. Mesta Fibers and Bimli Fibers(inferior in quality). Mesta fibers are taken from Hibiscus sabdariffa Var. altissima and H. cannabinus plant species. Q. Which Countries are the Major Producer of Jute? A. Bangladesh, India, Myanmar, China are the major jute producer countries of the world. Q. Is Jute Environment Friendly? A. Yes jute is 100% degradable, thus it does not create any pollution. It is totally safe for our environment. I have also written a wonderful blog post on different types of eco friendly benefits of jute. Q. How Many Types of Products are Made From Jute? A. Manufacturers of jute products produce a varieties of jute products from jute fiber e.g. different types of bags, carpets, rugs, mats, durries, furniture, furnishing products, stationery products, apparels, footwear, handicrafts, and lot more. Q. Does Jute Products Come in Fancy Look? A. Yes all of the jute products are available in fancy designs and lovely colors which can compete with other contemporary products. Q. Are Jute Products Durable? A. Yes they are durable. If proper care is taken then jute products can last for long time. Q. Are Jute Products Costly? A. No jute products are not costly but are available at very reasonable prices. Q. Why Jute Bags are Better than Bags Made from Polythene, Canvas and Cotton? A. Because bags made from these stuff are not eco friendly, but jute bags are totally safe for our environment. 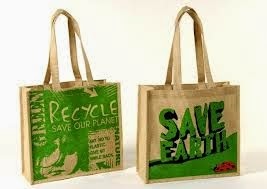 As well as jute bags are stronger and more durable than these bags. Jute bags are also available in fancy designs and can also be customized as per the requirement. Q. How to Take Care of Jute Products? A. Although there is not so much care is associated with the jute products but we should protect the jute products from long contact with water. 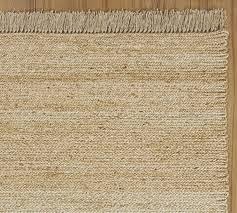 For example we should not use the jute rugs, jute carpets and jute mats in near washroom, kitchen or other moist areas. Also jute rugs and carpets are not fit for the areas where number of footfall is very high. To know more information on cleaning jute fabric you can also read my post on how to clean jute rugs and jute carpets. Q. Is There any Difference Between Jute Sacks and Gunny Bags? A. No they are same. In European and some other countries jute sacks are also called as gunny bags. A. Jute is also called as hessian; and jute cloth as hessian cloth. Both are same. Q. What is the difference between Jute and Coir? A. Jute is fiber made from the stem of jute plant. While the coir is fiber found on the outer layer of the mature coconut. Both are made from cellulose. Coir is strong, water proof, abrasion resistant fiber and is mostly used for filling and stuffing in seats, mattresses, statues, etc. Apart from this coir is also used to make ropes, brushes, etc. A. In US and Canada the cloth made from jute, flax or hemp is called as Burlap. Q. How to Dispose Jute Bags, Carpets and Other Products? A. You can dispose jute products anywhere. Jute is 100% biodegradable so it is totally environment friendly, so there is no need of any special way to dispose them. You can dump them at any municipal bin. Q. 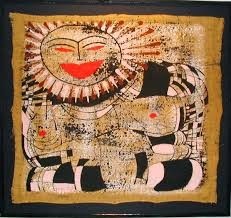 Can We Paint and Print on Jute Fabric? A. Yes we can paint and print on jute fabric, in fact there are plethora of custom printed and painted jute bags, promotional bags, and other products are available in the market. 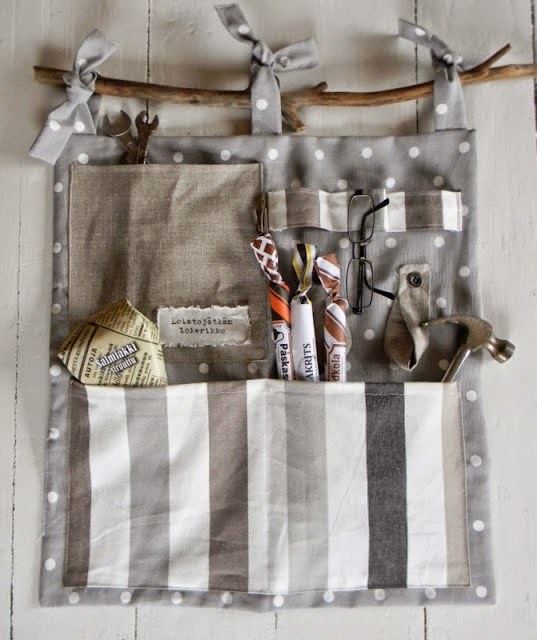 To know more on this visit my other blog post on how to paint jute bags. Q. Is Jute Fire Resistant? A. Yes naturally jute has fire resistant properties and this property can also be further amplified by adding some fire resistant agents such as ammonia, etc. Thus jute fabric can help in fire prevention and fire safety. With every passing day, people are becoming more and more conscious regarding the healthy environment of their surrounding and even of their household. They are trying their level best to use organic and natural products for decorating their household and jute mats can be one such example. There are various reasons for which jute mats or rugs are gaining importance. Some of those positive features are user friendly services, fire proof, bio degradable, none smelling and also durable qualities. Those areas which have smaller amount of traffic can witness the usages of more jute rugs when compared with other areas. Jute can be defined as a vital and durable fiber which offers the users with quality results at the end. There are various kinds of jute items which are readily available in the market place and mats also play a vital role in this regard. The jute mats are available in various shapes, sizes and designs, in order to meet the growing demands of the satisfied customers. From round shape to oval one, you can find numerous options to choose from. Moreover, there are designer mats as well which are crafted to sheer perfection by some quality craftsmanship. To make it even more attractive, nowadays, rugs are dyed with various bright and vibrant colors to match with the interior of household. 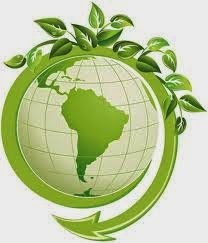 Eco Friendly: The first and foremost benefit is its environment or eco friendly nature. 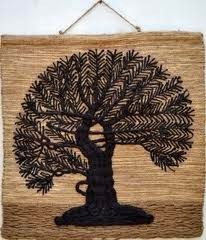 Jute plants can grow really fast and therefore you can use the fibers for some exquisite rugs without spending much. These can be recycled and biodegraded for other uses, making it a firsthand choice among users. Strength: This is the second best beneficial aspect of jute rugs. Defined as the strongest organic fiber, the long lasting feature along with tear resistant capacity always gives rise to a wow factor in this product. These rugs are woven from thick fiber and thus stains on the rugs are less noticeable. It is an inevitable truth that people always love to buy those products which are eco friendly and at the same time will not burn a hole in their pockets. Jute mats serve the purpose well and there are some notable online stores which can offer you with some lucrative discounts. The notable features along with colorful designs make this product even more attractive among the users. To know more about jute mats and their manufacturers & suppliers visit here. Publisher of this post can be visit at G+. If you are looking for some green business idea which can get you good profit too, then you can consider the business of Eco-friendly jute products. There are plethora of jute made goods and handicrafts which are in high demand these days because of their eco friendly nature, strength and durability. Jute Bags, Jute Shopping Bags, Jute Tote Bags, and other fancy jute carry bags. Jute Furniture, Jute Furnishing, Jute Blinds, and other decorative jute articles. Jute Carpets, Jute Rugs, Jute Mats. Jute Purse, Jute Wallet, Jute Tote Bags. Jute Table Covers, Jute Footwear. Jute Textiles, Jute Handicrafts, Jute Ropes. 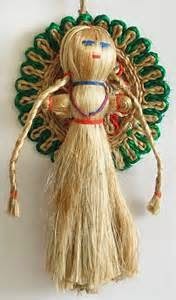 Decorative Jute Objects and Articles. 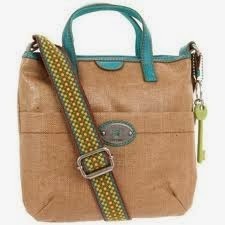 Fashionable Designer Shopping Jute bag. Various Kinds of Jute Articles and Goods are available in the market. Plethora of Decorative Objects and Articles can be made from Jute. Fashionable Jute Shopping Bags are Available in Variety of Designs. Selling Eco-Friendly Goods and Products is a Profitable Idea! Other goods made by the rural artisans and other people like arts and crafts, baskets, decorative articles,etc. More and more people are becoming aware about the global warming, increasing pollution and other environment concerns. Thus selling a retail business selling these jute products is a very nice and profitable ideas. 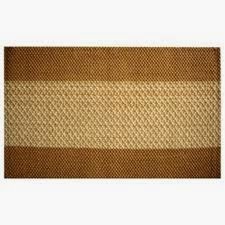 You can procure these different varieties of products at best price in wholesale from various jute products manufacturers. 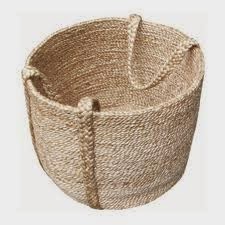 There are many good jute products suppliers of jute products providing you such useful products at a very less price so that you too can have a good profit. There are a varieties of Jute goods which you can procure from jute products wholesalers at very minimum cost. These days jute goods are much in demand so don’t miss this opportunity and chance to get lucrative earnings. Publisher of this post can be visit at G+. Why not bring eco friendy and fancy jute products and articles which are not only stylish but environment friendly in nature. Move a step ahead toward green lifestyle and green home this year. There are lots of fancy and stylish jute articles which can compete with their contemporary goods and products. Jute sacks is not the only term related with the jute, but now there are a diversity of jute products available in the market which are highly durable, strong, eco friendly, fancy, low cost and very useful in day to day life. 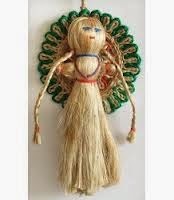 Wall Decor Articles: If you go to any handicraft fair or local markets you can see lots of fancy and stylish jute handicrafts articles which are perfect to add charm to your walls and home, for example hanging pockets storage, jute paintings, framed mirrors, tapestries, decals, quilts, murals, key holders, vinyl, framed mirrors, framed photographs, framed pictures, embroidered paintings, etc. Attractive Baskets: Manufactured by local artisans in rural and tribal areas of the country these baskets are for multipurpose use. 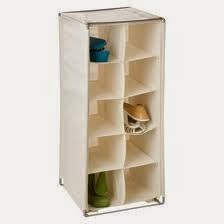 Apart from using them for storage they can also be used for decoration purpose. Jute Flowers and Flower Pots: Indian expert jute handicraft artisans are highly skilled in making different types of beautiful and attractive jute flowers of different shapes and colors. Such amazing jute flowers are perfect to add immense beauty to your desktop table, dinner table, a corner, or any other part of your house. Fancy Pen and Pencil Stand: These comes in varieties of beautiful designs, colors, different sizes and shapes. These are not only very useful but can also be used for decorative purpose on your study table or work station. Lovely Curtains: They are a very good substitute of the contemporary curtains made from precious cotton or other textiles. There are lots of jute curtains are available which come in awesome colors and designs such that one can't resist to bring them home. Jute Mats: These can be used to give a beautiful look to any portion of your home floor or to hide any portion of the floor. These comes in different sizes, colors, and prints which are just amazing and beautiful and will definitely add warmness to your home naturally. Jute Rugs: These rugs are best to give a cool and natural look to the floor area of your home. Jute rugs not only gives you a comfy look but also gives your home a warm feeling. Jute Carpets: These are a rich version of the jute rugs and thus can give rich look to your dining room or any other room. These come in a varieties of designs, colors, and sizes as well as they can also be customized as per your needs. Fancy Apparels: It is true that nobody would like to compromise with their personality, clothing and fashion. Today the jute apparels manufacturer and designers keep these things in mind and thus bringing different types of clothing and accessories in beautiful colors, latest designs and trendy styles for men, women and kids. Handicraft Articles: If you are fond of handicraft items then jute handicrafts are the best ones, as they are not only bade by the handicraft artisans but are eco friendly as well. There are a wide array of handicrafts made from jute which surely will add beauty to your home. Stationery Items: Among stationery items there are lots of jute made stationery products with amazing finishing and impressive looks for example folders, files, organizers, school bags, college bags, and many more. 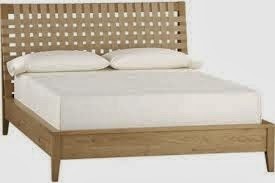 Furniture/Furnishing Products: Chairs, folding bed, portable bed, multipurpose rack, etc. are some of the very popular furniture and furnishing products made from jute which are not only very useful, durable, and environment friendly. 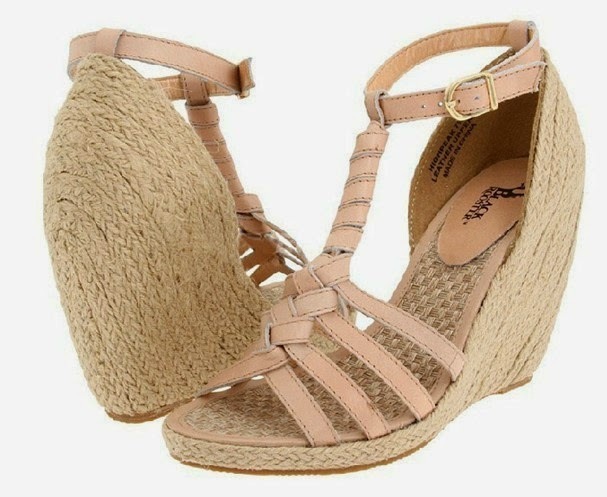 Fancy Footwear: Sandals, slippers, shoes, jutis, for men, women and kids. These are also available in fancy designs and lovely colors. 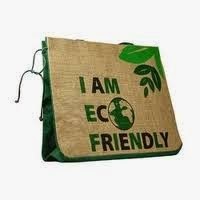 Jute Bags: Grocery bags, promotional bags, shopping bags, carry bags, gift bags, beach bags, etc. are some of the very popular jute bags available in the market. Plus point of these bags are that they are quite strong and durable. Now such bags have find place even in big shopping complex, swanky malls too woo people. Jute Sacks: I know jute sacks are not fancy but they are quite useful for storing any goods or stuff. Still manufacturer of jute sacks design them in beautiful colors and excellent finishing. For complete information about different types of jute products visit below website. Publisher of this post can be visit at G+. Jute is a 100 percent vegetable stuff which is totally biodegradable, this property makes it an environment friendly stuff. Due to its eco friendly nature the jute is used to make various types of goods and products to substitute other contemporary goods & products which are not eco friendly in nature. Due to increasing pollution level and global warming the need of eco friendly goods & products is imperative for us, and jute products are one of the such eco friendly products. Bags: In jute bags range there are different types of bags like travel bags, designer bags, fancy bags for ladies, school bags, bottle bags, beach bags, laptop bags, office bags, tote bags, and other bags. These bags are available in fancy & stylish looks. Stationery Items: In jute stationery items there are jute folders, jute files, stationery organizer, magazine holder, newspaper holder, pen-pencil zippered pouch bags, pen-pencil stand, and other. Apparels: In apparels one can find apparels for men, women, kids like pant, shirt, kurti, kurta, tunics, coat, blazer, and many other. Carpets & Rugs: The carpets and rugs made from jute are not only fancy & natural in looks but are durable as well. Carpets & rugs of different sizes & shapes in beautiful designs and colors are available in the market. Handicraft & Decorative Articles: The Indian handicrafts and decorative articles are liked across the globe. The jute adds more value to such jute handicrafts articles as they are eco friendly too. 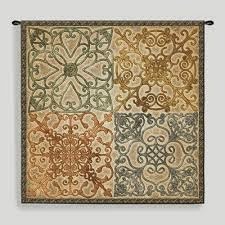 In this category there are wall hangings, chandeliers, picture frames, embroidered paintings on jute clothes, etc. 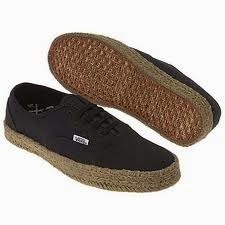 Footwear: In footwear range there are slippers, formal shoes, casual shoes, sandal, ladies footwear, baby shoes, etc. These footwear comes in fancy & stylish looks. Furniture & Furnishing Goods: Jute product manufacturers produce a large varieties of furniture & furnishing articles like chairs, table, bed, portable bed, portable chair, hammocks, curtains, cushion covers, shoe rack, sofa, and other multipurpose furniture goods. Fashion Accessories: In accessories one can buy necklace, wrist bands, fancy bangles, hair band, belts, wallets, clutch bags, and lot more. 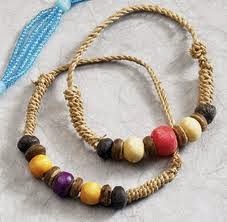 Ropes: Ropes made from jute are available in various designs, strength, length, width, colors, etc. Jute Cloth: Plain jute cloth is also sold by the manufacturers. Such plain jute cloth can be used for any purpose according to the requirements. Apart from the above listed products there are many other types of jute products. Buying jute products is now not any difficult task as now you can buy them either from market or from any online store. To get information about jute products and their manufacturers, wholesale suppliers & exporters visit below website. Publisher of this post can be visit at G+.